There's a famous quote attributed to Lily Tomlin that reads, "I said 'Sombody should do something about that.' Then I realized I am somebody." That's what happens in your community when people come together as an Optimist Club. They see needs and work together to find solutions. They see achievements and work together to provide recognition. They see hope and work together to celebrate its promise. An Optimist Club, just as its name implies, offers a positive way of thinking so that all may sieze the promise of their potential. Coming together with others to #shareoptimism provides a cheering section for you as an individual and for others in the community. One of the lines of the Optimist Creed says that we should be just as enthusiastic about the success of others as we are about our own. When you join an Optimist Club, you work with others to make that tenet, and nine others, come true. This is your call to action. Do more than read about problems in the paper. Get up and help! Join an Optimist Club and #shareoptimism with the world. Click here to find an Optimist Club near you or email me and I'll help you start a new Optimist Club in your community. Thank you. Eureka! I've found the perfect way for you to give back to your community and build up your positive outlook at the same time. What is it? 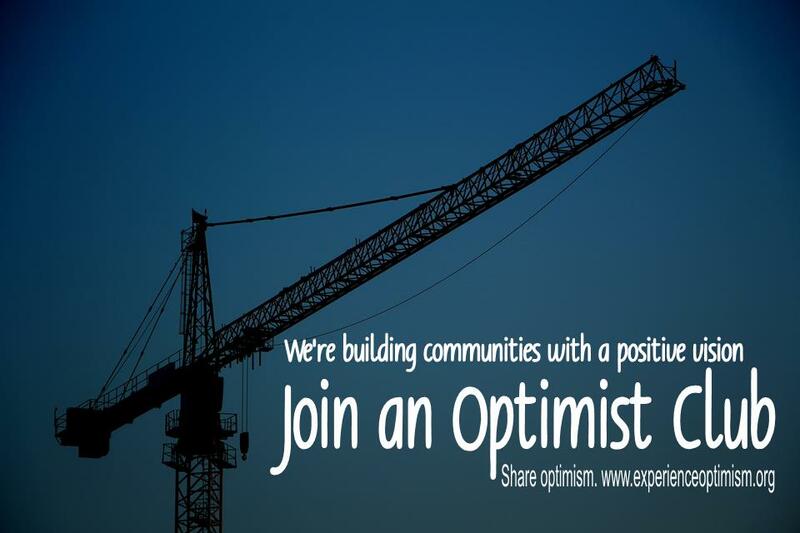 Join an Optimist Club! When you join an Optimist Club, you find people who look on the bright side of life and encourage others, especially children, to be the best they can be. When you join an Optimist Club, you make friends who share their positive vision with their community and work to solve problems and challenges in a way that makes their neighborhood, and yours, the best place to live. When you join an Optimist Club, you gain leadership skills and learn to coach others, children and adults, to think and prove that they can be leaders too. When you join an Optimist Club, you learn that it's a way of life to #shareoptimism with others and that is a powerful message to give. When you join an Optimist Club, you make a difference in your life and work with others to make a difference in theirs. That is a great idea. Join an Optimist Club and make a positive difference today. There is no shortage of snow on the US East Coast this week as a blizzard hit calling off school and sending children of all ages to play outdoors and record their shenanigans as the #blizzardof2016. However the Optimist Club of New Holstein, Wisconsin celebrates every year with a Snow Day. 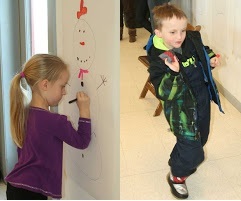 This year found children, hosted by the Optimist Club at the Optimist Park Chalet, and their parents enjoying popcorn and hot chocolate along with arts & crafts and simple games on SnowDay2016. I can't think of a better way to spend a snowy afternoon than with children and optimists. Can you? 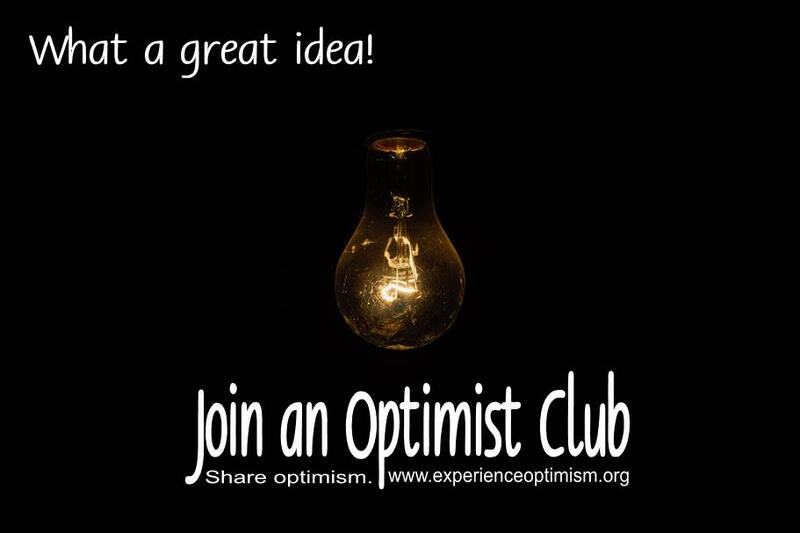 Click here to find an Optimist Club near you and join! One of the most rewarding projects that any Optimist Club can undertake is to start a new Optimist Club in a new community. The location for a new Optimist Club may be adjoining your neighborhood or city, or it may be across the county or state line. For some, it isn't even that far as they work to start new Optimist Clubs with groups of people, united by ideas and goals rather than location. Whatever the group, fostering involvement in doing good in our communities provides a source of pride for the new Optimist Club builders. Sponsoring club members tell stories about their projects and purposes of an Optimist Club and testify why they support the cause; that is, they explain why they are members. Their stories strengthen their own club in the process. Increased fellowship and shared achievements bring the members together as they promise to continue their commitment long into the future. 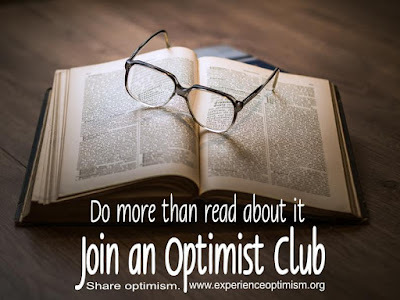 If you have an idea that you would like to get off the ground, or a group of people who are looking to get together for social good, consider helping them start a New Optimist Club. The community, children and they will thank you for the special gift of service through an Optimist Club. 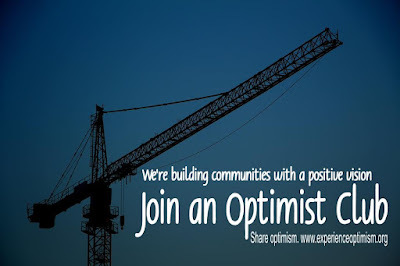 Click here to join an Optimist Club. Click here to find out about starting a new Optimist Club. Click here if I can answer any questions or schedule a time to come to your community. At Thanksgiving, we showed you Bowling for Turkeys. For Christmas, we bring you bowling for a break. This glimpse into a little project by the Mendota Optimist Club is an example of how Optimist Clubs step up to engage children at times when they are looking for something to do, like Christmas break. The Christmas holiday can be kind of long, or short, depending on your perspective. Keeping it full of fun activities heightens enjoyment. 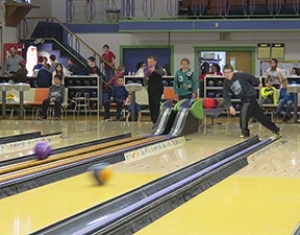 This bowling and pizza party took place on December 30, 2015 and drew 134 children, 6-16 years of age. Buy pizza and offer free bowling; yes, it's just that easy to make a difference in your community when you belong to an Optimist Club. Join an Optimist Club today. Youth. The history of the organization says that the first group of Optimists formed in 1911 to deter young boys who were vandalizing their stores. The merchants came together to combat a social issue and found that they could do so much more with their positive attitudes to make their community, Buffalo, New York, a better place to live. As we go forward many years to 2016, we learn that Optimist Clubs not only help delinquent children choose better pathways, club members also help recognize children for just doing good things. The annual, and sometimes monthly, program conducted by Optimist Clubs is called Youth Appreciation. In December, the Optimist Club of Greenville, Tennessee announced its recipients for the fall months. Shown in this picture with Optimist Club members are Halie Sane and Gage Pomrof for October; Ariel Foster and Cole Franklin for November; and Kennedy Franklin and Benjamin Lougheed for December. These students, chosen from the Boys & Girls Club depict what its like to be a child, full of play, hope and potential. 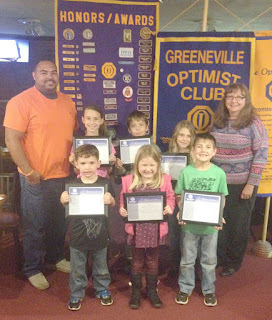 Their recognition by the Optimist Club of Greenville says, "You're doing a good job. Keep it up." For me, the photo, with the crinkly nose of the middle girl, is one of the best parts of being an Optimist Club member. Bringing smiles to our children and opportunity to our communities brings out the best in ourselves. Find out more and join an Optimist Club today. Photo courtesy of the Greenville Optimist Club. 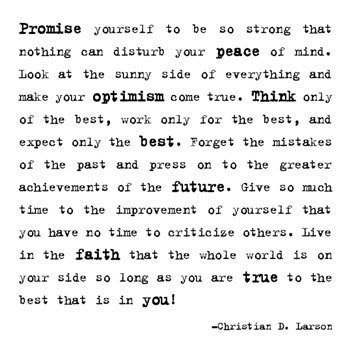 The Optimist Creed has so many wonderful words and aspirations for us to follow throughout the year. To choose only one tenet to live by is futile; we must embrace different lines at different times in order to do our best. As we ring in the new year, 2016, it is time to forget about the mistakes of the past. Instead, think about the future and press on to the greatness and opportunity that is promised. Happy New Year, friends and Optimists. I hope to see you soon.